Welcome to Acorn Music! | Welcome to Acorn Music! 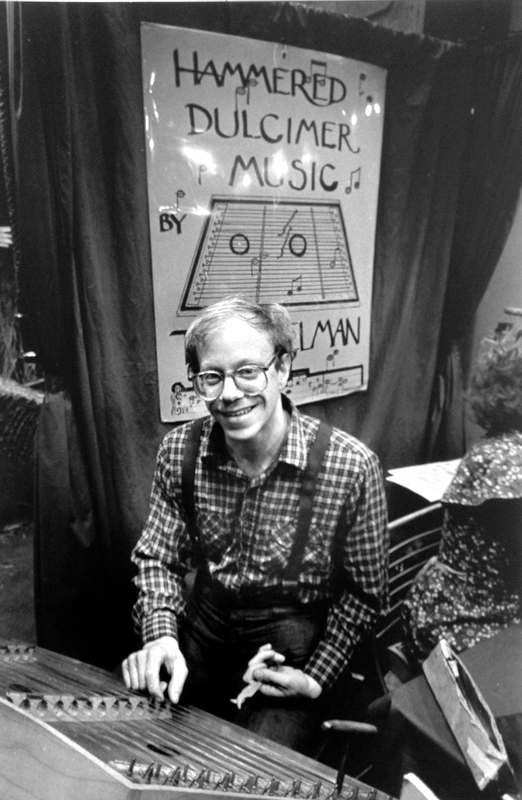 Founded by renowned hammered dulcimer player TONY ELMAN, the Acorn Music roster includes such acclaimed talent as: Tony Elman, Peter Elman, Mike Marshall, Joe Craven, J.J. Schoch, April Cove, and Lee Spears! Check out the artist pages above for bios, song samples, and links to purchase albums. Keep checking back for updates – including new projects, special purchase offers, and never-before-seen Acorn Music photos and videos! Also feel free to follow Tony Elman on Twitter and Facebook!